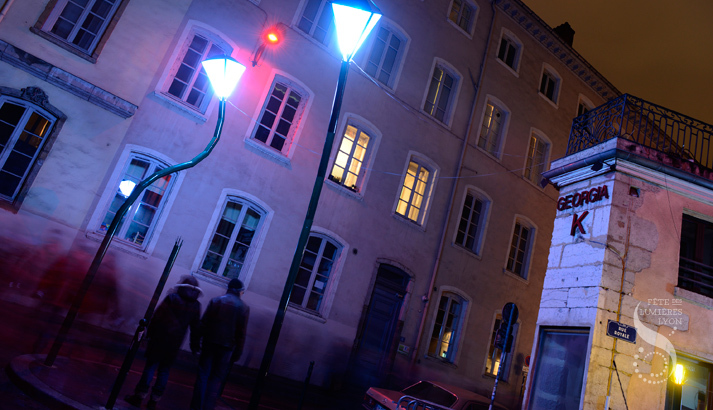 Fête des Lumières | How Are Streetlights Born? Budding streetlights have invaded the sidewalks! Watch those in bloom and those that have reached maturity, standing proudly erect, while certain plants grow in a strange way.